I was so thrilled when Sophie agreed to host a stop on her fab Book Drunk blog for the Secrets We Keep tour. 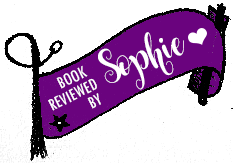 Sophie was one of the first bloggers to review my debut novel and I’ll never forget the excitement of reading her thoughts for the first time – it was a real thrill. 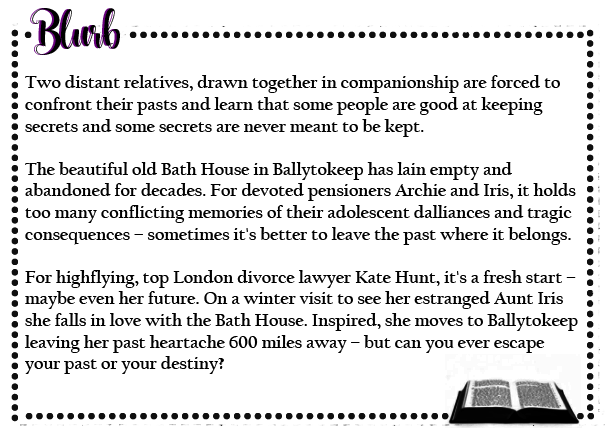 So, here’s what she thought of Secrets We Keep… (so glad she liked it!) 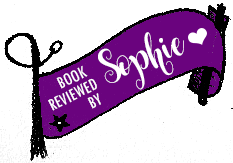 Thanks Sophie for all the work you put in and for just being such a lovely reviewer! Ever since last year when I read Faith Hogan’s debut My Husband’s Wives, I have been looking forward to reading her next book. I didn’t hesitate in starting Secrets We Keep once it was delivered to my Kindle, and the book itself did not disappoint. In fact I’m now left in the exact same position as I was before – eagerly awaiting another book from Faith. At her grandmother’s funeral, divorce lawyer Kate meets her great-aunt Iris who she has not been in contact with before. There is a secret that has kept the family apart – and I was waiting with bated breath to find out just what that was. The storyline in Secrets We Keep switches between the past and the present as well as between the characters of Kate and Iris (amongst others). In some books it is more difficult to follow the transitions in timeframe and character changes. Here, it only took me a few chapters to settle into each aspect of the story and from then on the book flowed seamlessly. This was mostly I think due to the characters who I warmed to early on. Both Iris and Kate were engaging characters with so much to offer the book. 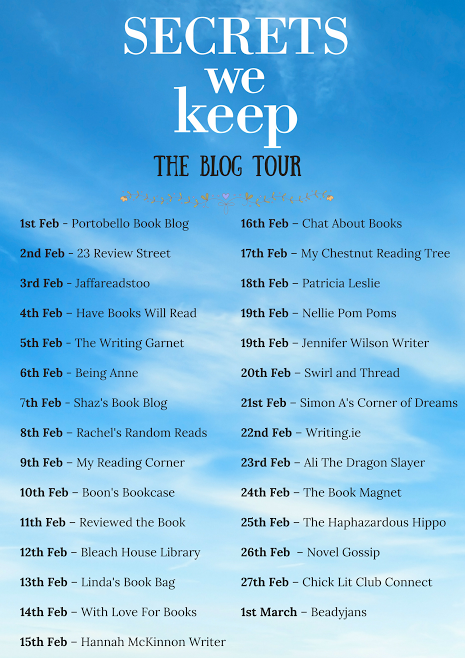 Kate is dissatisfied with her life when we meet her and this leads her to making the decision to move to idealistic seaside town Ballytokeep. How I loved the location in Secrets We Keep. I adored the setting of Ballytokeep. From the ruggedness of the coast to the close community within the town, thanks to Faith’s descriptions I had built up such a vivid picture of the location in my mind that I really wished it was real. Much like Kate, I fell in love with Ballytokeep at first sight. Faith is absolutely on point with the way she draws upon the emotions and complexities of each character and their secrets. Faith’s character development is the thing I love the most about her writing in both books. The difference in both characters from the moment we meet them to the moment the book is finished is something I found fascinating. Faith’s characters grow – in the less clichéd way – right in front of the reader’s eyes and I really connect with the way the characters change throughout the book. I warmed to them both at the beginning and genuinely found myself rooting for them the way through. At the beginning I preferred Kate to Iris but it wasn’t long before Iris became just as important a character to me. Kate was a character I couldn’t help but like. She was disillusioned with the place her life was at and I really felt for her and encouraged her on the fresh start in Ballytokeep that she was hoping for. There was a lot less moping in Secrets We Keep than in other books where the main character is trying to start again. Kate was a strong and brave character and I loved watching her fight for this new part of her life as she works on restoring the old bath house. Iris’s story delicately floats between the past and the present and I felt like her character meant more to me with every chapter. She is definitely a likeable character but for some reason it took me a bit longer to connect with her. However, by the end of the book I absolutely loved Iris. As the story develops, we see how Iris’s life has progressed and how this has impacted her emotionally. I didn’t quite “get” Iris at the beginning of the book but when we see her in present day and her relationship with her husband Archie, it really moved me. The further into the book I was, the more I looked forward to slipping between the past and present from Iris’s perspective. 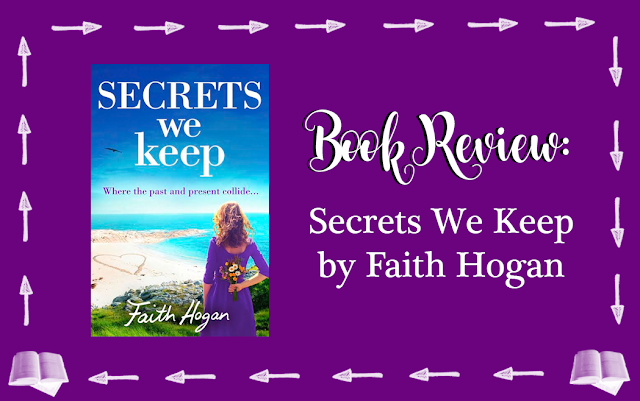 Secrets We Keep is another winner of a book from Faith Hogan. If you like your books heart-warming and life-affirming with a thought-provoking theme running through its core then this is definitely the book for you.